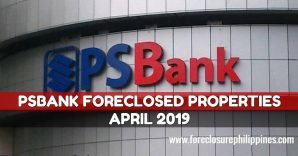 The latest list of PSBank foreclosed properties located in the Metro Manila area updated as of February 8, 2013 is now available. 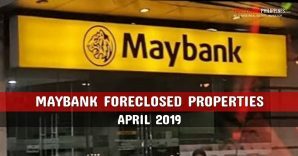 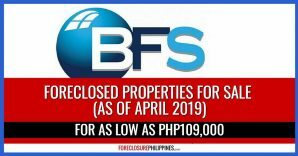 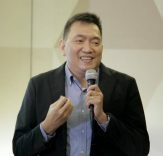 Along with the list of foreclosed properties in Metro Manila, you will also find all related forms, Frequently Asked Questions, Payment Terms, Interest rates, and contact details. 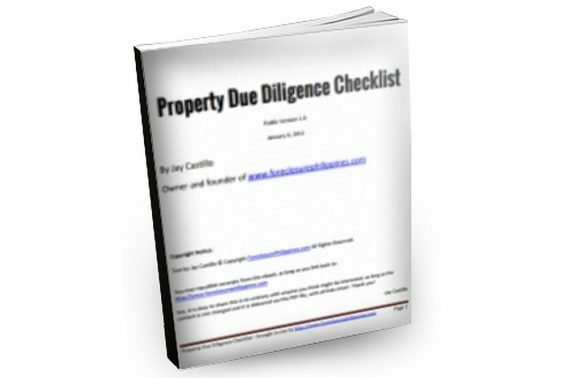 You may access the list through the link below. 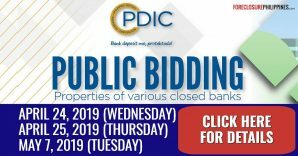 By the way, if you remember my post about RA 10173 – Data Privacy Act of 2012, the Offer To Buy Form I mentioned there was from PSBank. 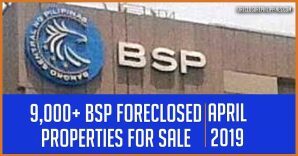 Just click on the following link to access the list of PSBank foreclosed properties updated as of February 8, 2013. 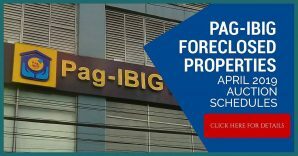 Listing for properties in other areas which include Rizal, Luzon, Visayas, and Mindanao are to follow. 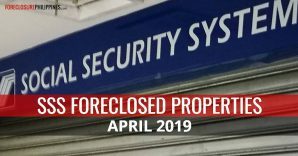 Same goes for commercial foreclosed properties. 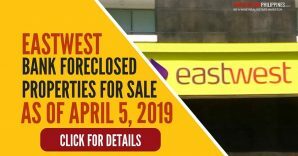 Don’t forget to subscribe to e-mail alerts to get notified when these listings are published. 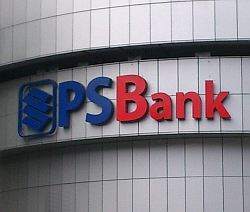 Full disclosure: My wife Cherry and I are licensed real estate brokers who are duly accredited with PSBank.